Jewellery manufacturer-retailer Pandora reported a 3% drop in revenue in local currency terms during Q3 2018 and said that after what it described as an “unsatisfactory’ performance it was looking to “re-set the business” to try and lift the company to the “next level of maturity, operating as a much more unified global company”. The jeweller further said that while the retail like-for-like sales growth was 1% (3% in Q2 2018), and revenue from the eSTORE increased 52% in local currency and was now 8% of revenue (5% in Q3 2017), revenue from wholesale decreased 27% in local currency, as this channel was significantly impacted by timing of shipments and change of inventory levels. It added that gross margin was 72.3% in Q3 2018 (74.2% in Q3 2017) and EBITDA was DKK 1,445 million in Q3 2018 (DKK 1,965 million in Q3 2017), corresponding to an EBITDA margin of 29.0% (37.8% in Q3 2017). 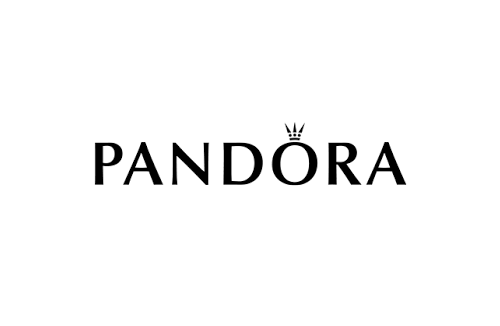 Pandora clarified that the lower EBITDA margin was driven by several one-off factors, including timing of shipments and change of inventory levels in the wholesale channel. The jeweller also said that free cash flow was DKK 1,059 million in Q3 2018 (DKK 637 million in Q3 2017). The Group said it was launching Project NOW, under which acquisitions of franchisees will be significantly reduced, fewer stores will be opened focusing on selected key markets with white space areas and cost opportunities, reducing working capital, reigniting sustainable like-for-like driven revenue growth will be pursued. The Company’s leadership emphasised after a “health check of the business” that the company has a strong and superior business model including a leading brand position, global retail footprint, excellent creative and innovation capabilities, and an unrivalled production set-up with high craftsmanship, low cost and flexibility. However, they said there is a need to change how Pandora operates and that there are significant unexploited opportunities to improve efficiency.